Free blood pressure and BMI screening at 4MRMarket! The INOVA Mobile Health Unit will be at the 4MRMarket this weekend doing free blood pressure tests and BMI screenings. 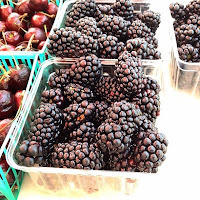 And what better way to lower your blood pressure than a relaxing morning perusing locally grown and made products as the sounds of The Back Alley Blues Boys waft on the autumn breeze? 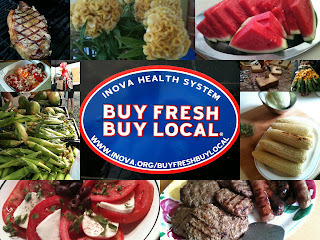 The INOVA Mobile Health Unit will be on site for the whole market, so drop by anytime! See the Facebook event page for more details! 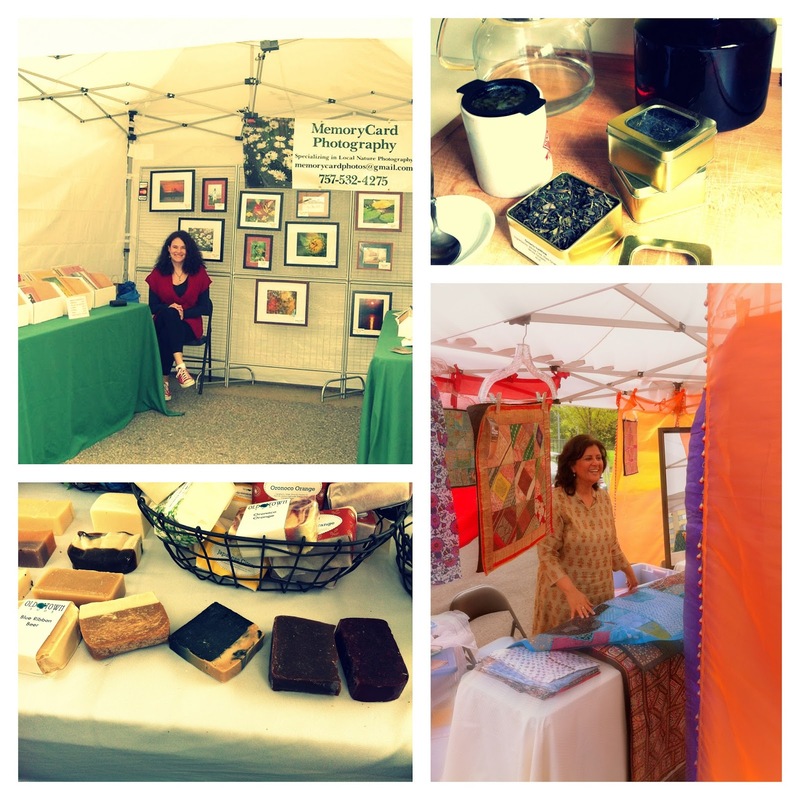 Have you made it out to 4MRMarket lately? If not, take a "virtual tour" to see what all the hubbub is about! Thanks go out to talented musician Mike Elosh for the background music! (Click on this link if the video below doesn't load. Once again this weekend, 4MRMarket will be loaded with great crafty artisans adding to the market experience. A new artisan vendor this weekend: Scented crafts a line of handmade, luxurious bath and body products including Body Polish, Kiss My Lips lip balm, Body Creme, Body Lotion, Moisturizing Bath Salts and Baby Lotions. Scented will be attending in alternating weeks from Old Town Suds throughout the rest of the season. Refurbished furniture and rejuvinated antiques seller Rustic Refineries will be back for a second week in a row. 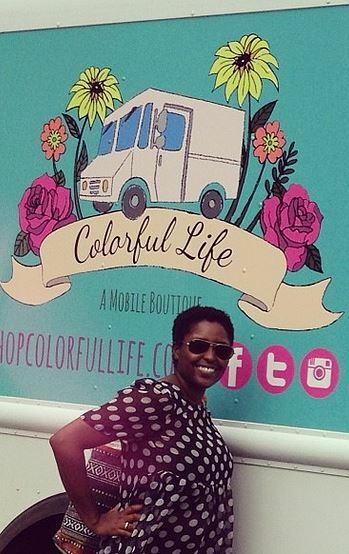 Also back this week: don't miss Colorful Life, the mobile boutique where you can peruse and even try on Gechi's lovely line of clothing! The 4MRMarket Stage will be play host to market veteran The Back Alley Blues Boys from 10am to noon! The Back Alley Blues Boys are a local Alexandria blues trio. In their own words, they "play acoustic guitar-driven blues, folk, and roots music, from delta blues to rockabilly, as well as some softer acoustic numbers." 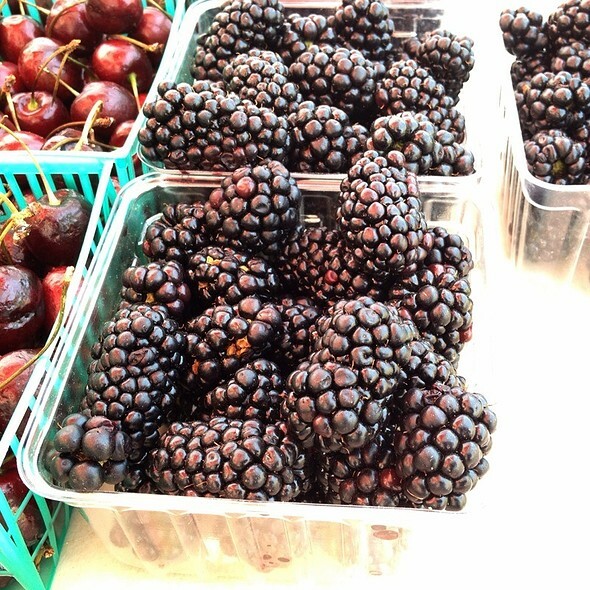 C &amp;T Produce (White Oak, VA) - A huge selection of locally grown produce from a locally, family-run farm in Stafford, Virginia. **NEW** Scented - (Potomac, MD) Scented is a line of handmade, luxurious bath and body products including Body Polish, Kiss My Lips lip balm, Body Creme, Body Lotion, Moisturizing Bath Salts and Baby Lotions. Informative post. Thanks for sharing this post with us. A parent might discover her kid is color blind BEFORE making an attempt to enter a field wherever color guitar bracelet selections square measure key!